This Saturday, November 1st, join me in a blog hop for a new online community called His Kingdom Come. 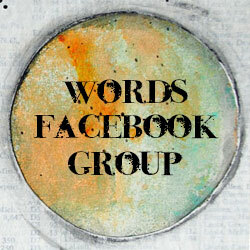 This blog hop will introduce you to the group of artists (including me!) who are launching this creative community of faith. Oh, yeah, and there will be giveaways!